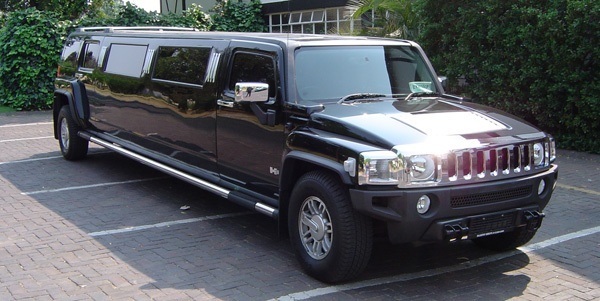 If you are looking to hire limos for bachelor / bachelorette party we have big H2 Hummer, Navigator, Audi Q7 limousine or party bus available to suit all group sizes. 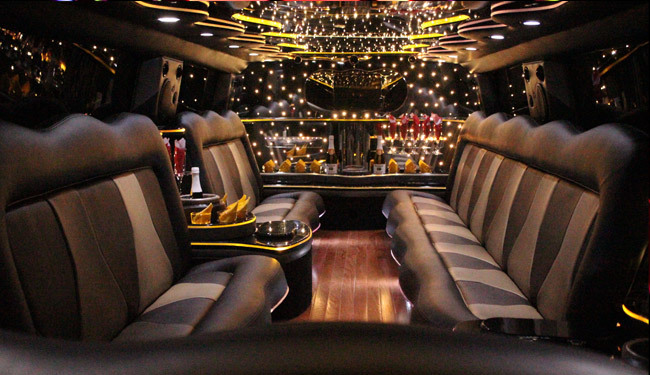 We have high end limousine that blow our competition away in quality, if you want to ride in the biggest & baddest limos in Grand Rapids we are your #1 pick. 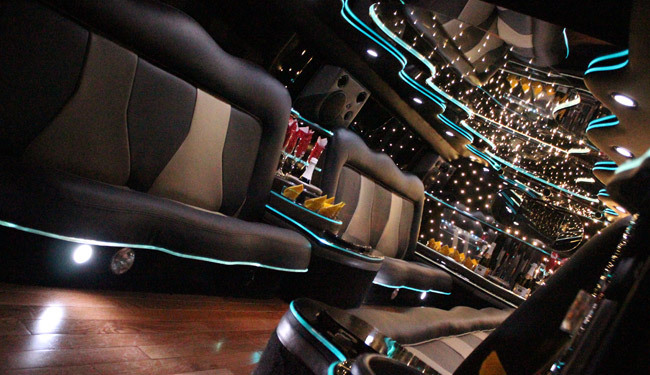 Whether you want to stay in town or go down to Detroit or further, our limos & party bus come with all of the latest electronics (LED, Fiber Optic Lighting, Premium Sound with Great Bass) with upgraded suspension to ensure awesome partying atmosphere with incredibly smooth ride. In this way we ensure that our clients are enjoying themselves even if they request for a long drive. Our ice coolers will hold up your drinking needs with cup holders. 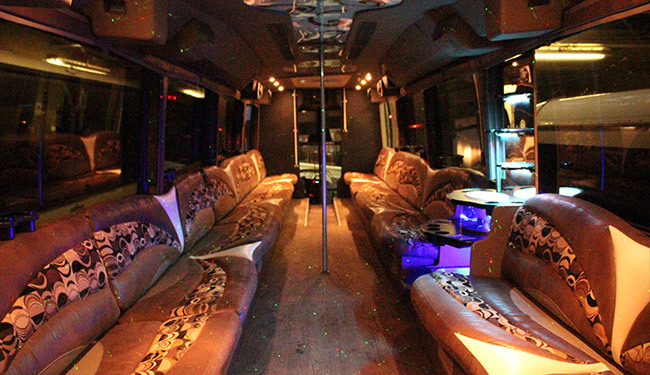 We are incredibly versed in servicing clients from Grand Rapids to all areas of Michigan so we can take you to any destination that comes to mind & keep the party rolling till however long you want. 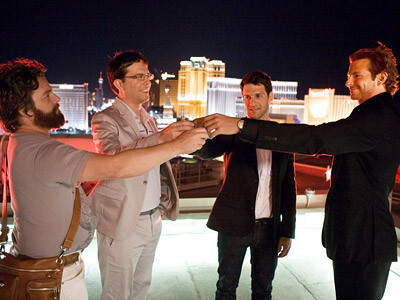 Through many years of servicing bachelor events we have seen it all and is able to accommodate most requests for you. 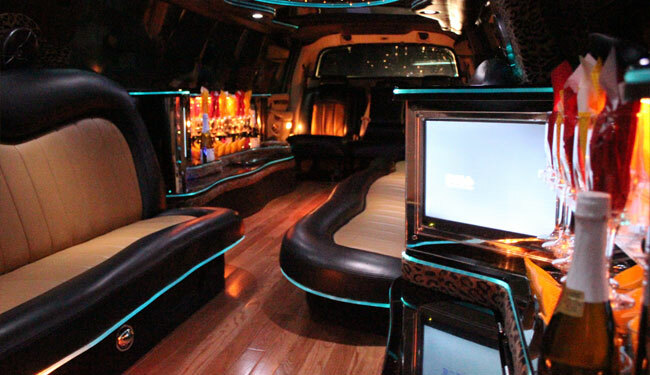 We want to give you the most ideal experience, and as Grand Rapids top limousine company our standards are high. 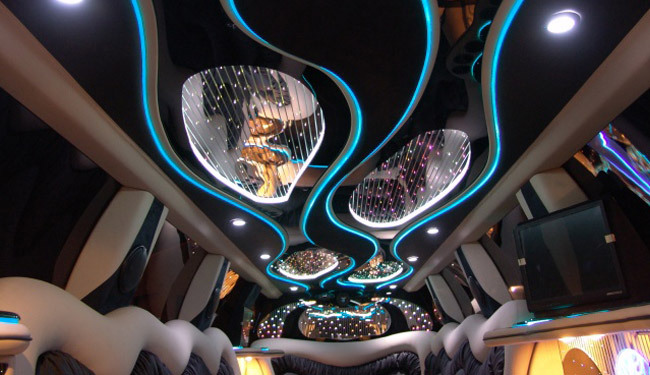 We promise you that you will be very impressed by our fleet and service.